While playing with colours during Holi, we often tend to get carried away and don't take necessary precautions to safeguard our skin. 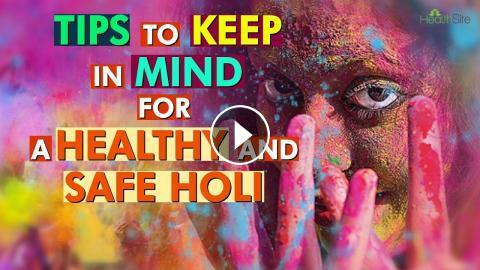 Here is quick guide on how to play a safe Holi. Star Holi - Enjoy this festival of colours with STAR Plus!